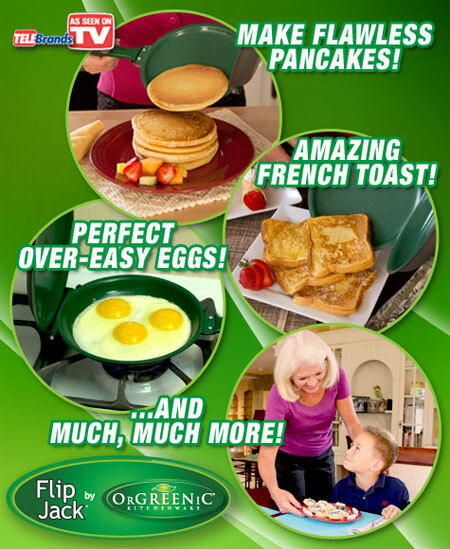 Flip Jack by Orgreenic is an all new nonstick pancake flipping pan which lets you make flapjacks quickly and easily. 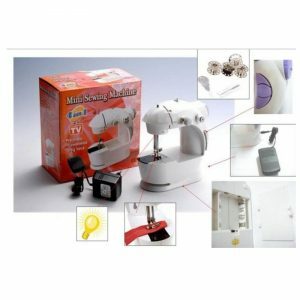 You can use it to make perfect sized pancakes every time. 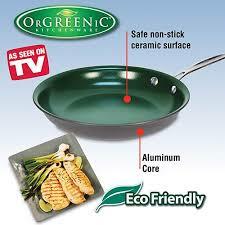 The Flap Jack Pan features the revolutionary Orgreenic ceramic non-stick and non-toxic coating. 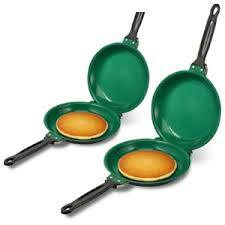 You can make flapjacks without any oils, butter, or other fats for healthier pancakes. 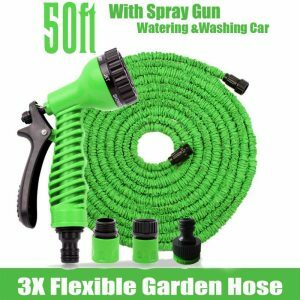 Using the Flip Jack pan is incredibly easy. 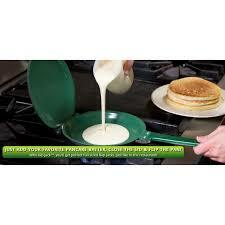 Just heat the pan up and then pour in your favorite pancake batter. 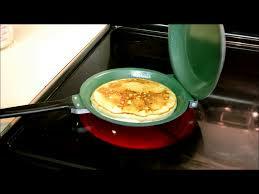 Close the lid and than flip the pan over with the handles. 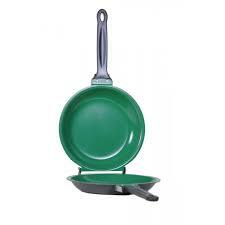 Now open the pan back up and your done. 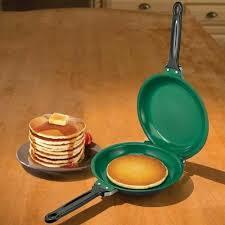 With the Orgreenic non-stick surface you just simply slide the pancake right out of the pan and it’s ready to serve. 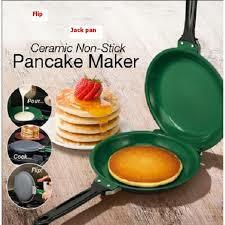 In addition, the Flap Jack isn’t just for making pancakes either. 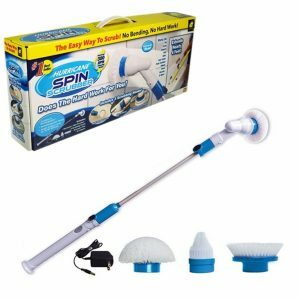 You can also use it for cooking over easy eggs with no broken yolks, stacks of scrumptious french toast, or gourmet grilled cheese sandwiches.